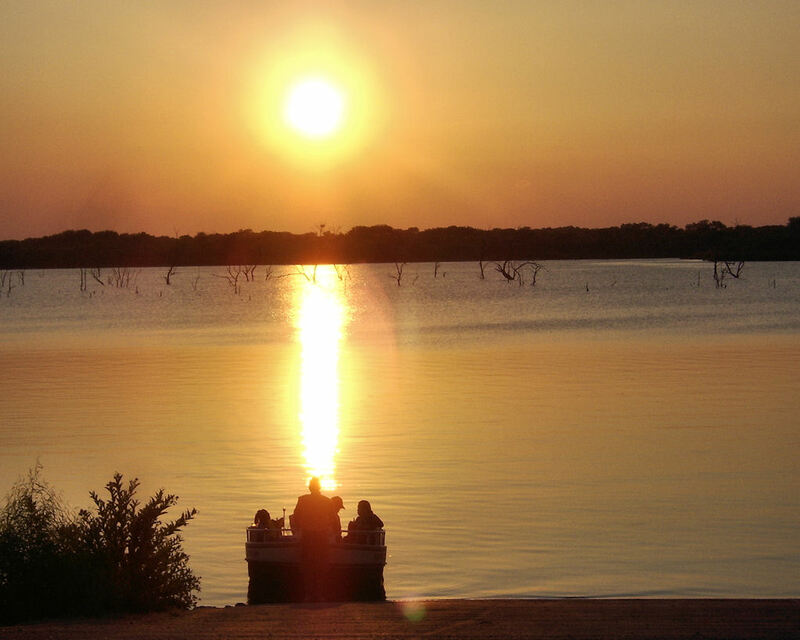 A family getting ready to go on an early evening boat ride on Lake Lavon. Taking pictures with my Nikon has proved almost impossible. I'm going to try using my old point and shoot and my iPhone.